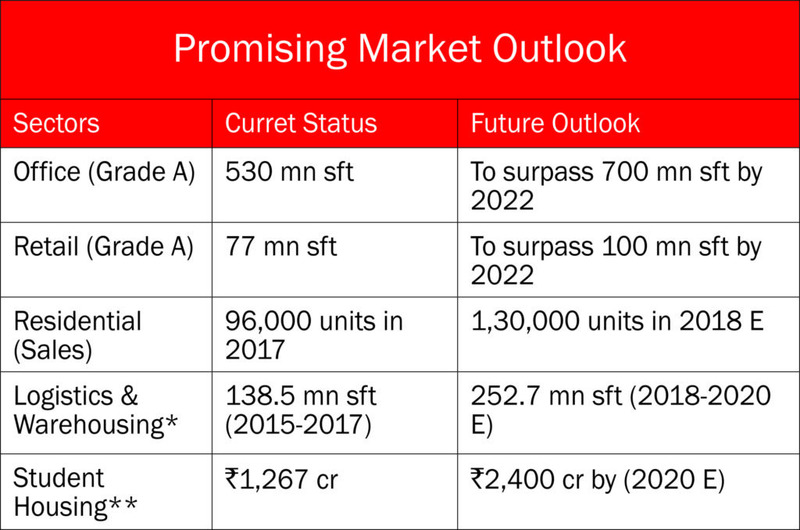 The recently released JLL FICCI report indicates that office, affordable housing and student housing segments of realty are set to surpass previous highs in terms of space and investment. 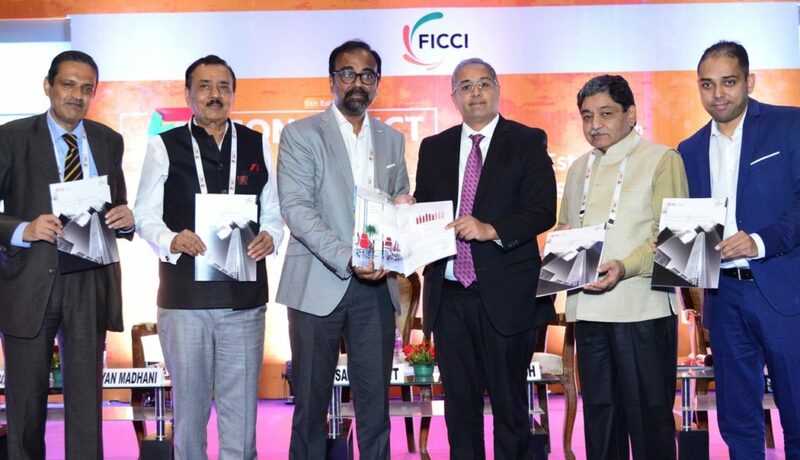 According to Ramesh Nair, CEO & country head at JLL India, “India’s real estate sector is at an inflection point and the evolutionary trends in the sector are paving the way towards sustainable growth of the industry. H1 2018 has seen phenomenal growth in Grade A office space from both, the demand and supply side. Private equity interest in Indian retail realty is at an all-time high with the sector witnessing an investment of Rs 950 crore in 2018. With regulatory reforms such as RERA and GST showing results, the sector is poised to grow exponentially. Student Housing, a new emerging sector presents a tremendous opportunity for the market. The extent to which the real estate sector has grown can be gauged from investments in ‘under construction’ projects within investment grade real estate. This number, which was about $173.9 billion in Q4 2012, has touched $242.6 billion in Q2 2018. India has moved up 30 ranks to the 100th position on World Bank’s scale of countries in Ease of Doing Business for 2018. Overall, strong economic fundamentals, proactive reforms and the use of technology will continue to boost the sector. Apart from the conventional sectors, the emergence of alternative segments (student housing and senior living) and greater demand from sophisticated logistics in the warehousing space is expected to be the drivers for robust growth and a promising future for the sector.